Personalizing water bottles with your own custom labels adds a custom touch to any event. Weddings, birthday parties and holidays will look elegant with labels you make yourself on your computer. Use a company logo and address for work events, or the theme of your child's birthday party to make custom party labels for your water bottles. It's inexpensive and easy but will look like you went to a lot of trouble, and will really pull your event together. 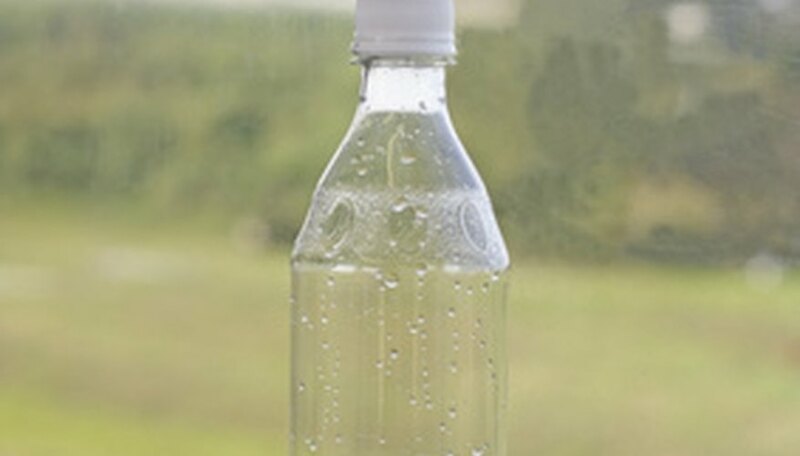 Measure your water bottles to see how big the labels will need to be. Or, peel a label off one of the bottles to take to the store with you. You should be able to buy the correct labels at an office supply store. Or you can trim down labels to fit if need be. Create a label using Microsoft Word. You can change the margins to make a design that will be the proper size for your labels. Insert images, clip art and text to customize your water bottle label. Insert the blank labels into the printer and print your design onto the labels. Remove labels from bottles and replace with your own customized labels.